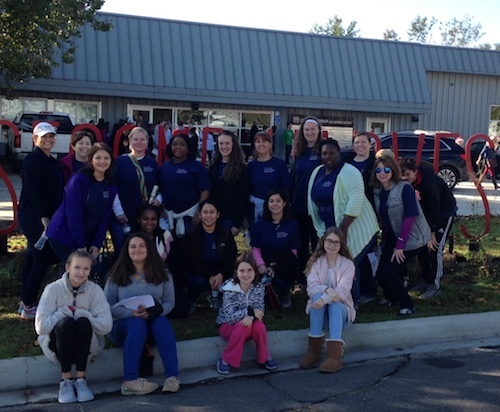 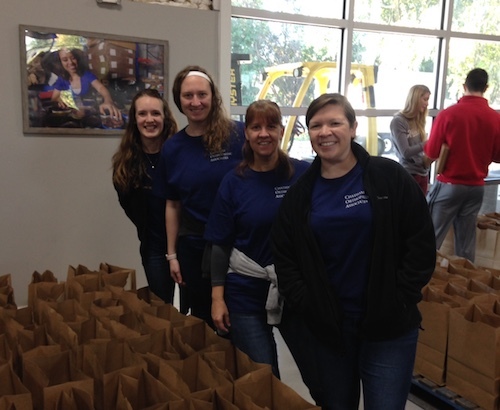 This past Saturday, a group of Chatham Orthopaedics employees spent the day volunteering with America’s Second Harvest of Coastal Georgia. 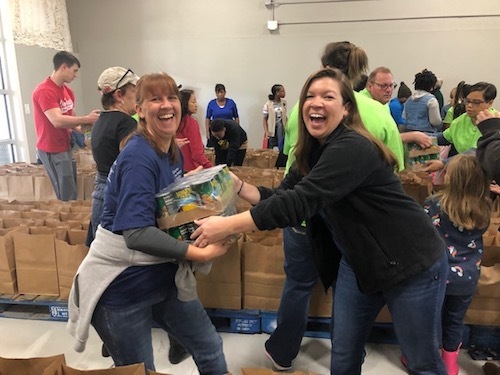 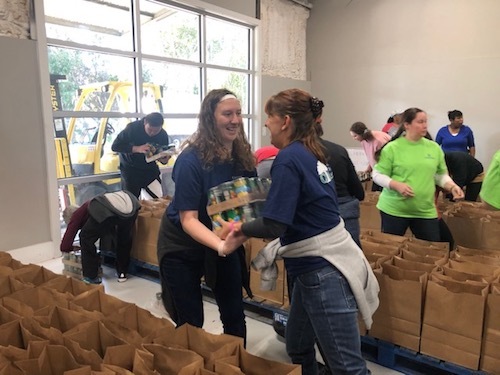 Just in time for Thanksgiving, our employees had the opportunity to fill bags with food that are going to be donated to those in our local community who do not have adequate access to quality, nutritious food. 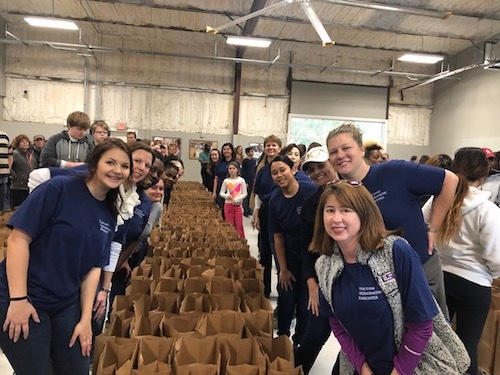 America’s Second Harvest of Coastal Georgia is a nonprofit organization based in Savannah, GA that works to provide hunger relief to the thousands of children, senior citizens, low-income families, and people with disabilities who face food insecurity in Southeast Georgia. 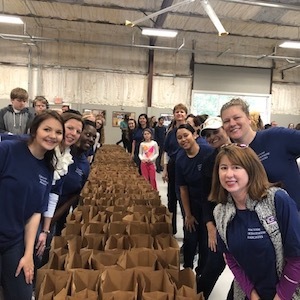 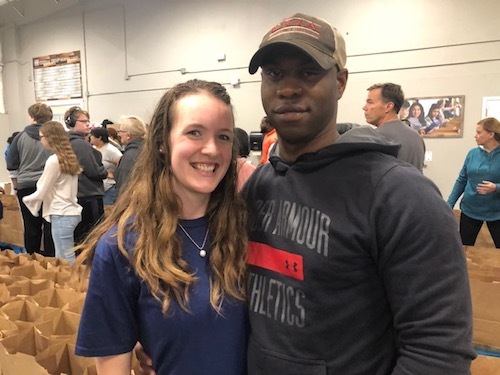 Last year, through programs including Brown Bag for the Elderly, Grace’s Kitchen, Kids Cafe, Mobile Food Pantry, and Partner Distribution, America’s Second Harvest of Coastal Georgia donated over 10 million meals to people in our local community.